Community confidence in Gladstone’s industry has seen a significant improvement, according to the results of the 2017 Gladstone Industry Public Perception Survey. The report findings provide a comprehensive guide as to how the Gladstone Community perceives its major industry employers, including the seven GILG member companies and the three natural gas companies. The survey of 750 Gladstone residents is performed via phone poll reaching demographic in line with the Gladstone population base. The report states that the results from the random sample are highly indicative of findings that would be obtained from the entire Gladstone adult population. The report states that 32% of respondents work or have worked with a GILG member company, while an additional 30% of respondents have family members who are current or past employees of these companies. GILG Chief Executive Officer, Patrick Hastings, told Gladstone News that the report shows community confidence in industry’s long-term commitment to the region has improved from 2014 to 2017. 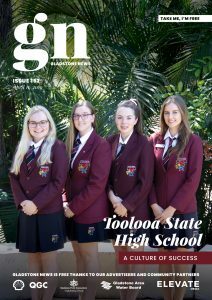 “The voice we are hearing from the Gladstone community is that we are more trustworthy that we are here for the local community, and we have a long-term focus for the Gladstone region,” he added. The report results reinforce the commitment of GILG’s members to the long-term sustainability of Gladstone, its community and environment. For example, in the 2017 survey, 43% of respondents consider the GILG member companies trustworthy, which is a statistically significant increase from the 29% reported in the 2014 study. Mr Hastings said GILG is starting to see a pipeline of potential projects that are putting in submissions to federal and state governments. “The Outlook is good. One of the biggest challenges for Gladstone is not to be focused on the next big thing, but rather looking to diversify our industry,” he continued. GILG is a membership-based organisation that represents the heavy industry in the region of Gladstone. 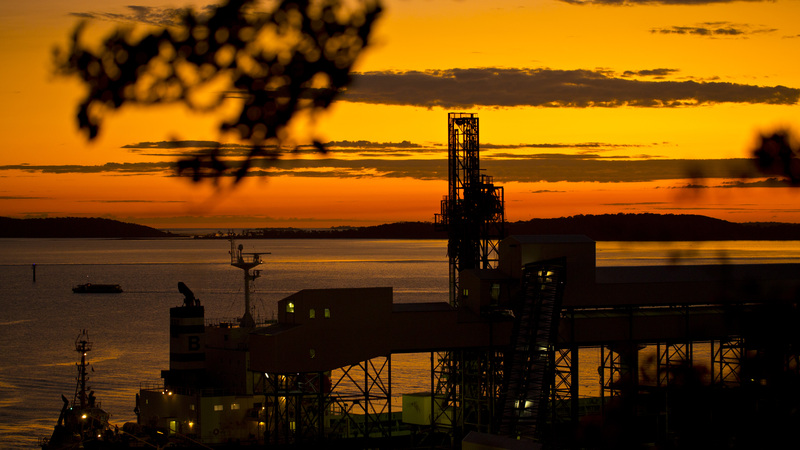 “We work in the space of cumulative impact or issue to provide a better opportunity for both industry and also the Gladstone Community,” Mr Hastings said.